The ZTE Nubia N2 is a perfect handset for you. 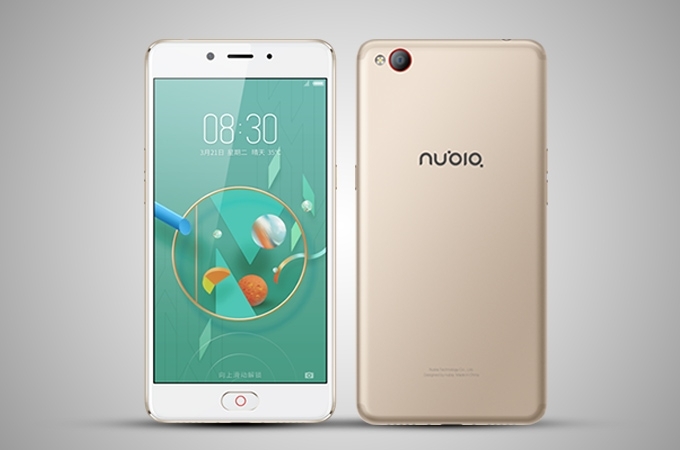 The ZTE Nubia N2 loaded with amazing features ZTE is Chinese multinational telecommunications equipment and Systems Company which is the world’s fourth-largest mobile phone manufacturer. The company has made several Android smart phones and tablets and the new phone is ZTE Nubia N2. It comes with 16MP front camera and enormous 64GB internal memory. The Smartphone is powered by a powerful 5000mAH Li-ion battery which is supposed to be more than enough even for the heavy users. Additional features like AMOLED display make it a worth buying. If you want to get maximum entertainment and multitasking at an affordable price, here comes ZTE Nubia N2. The ZTE Nubia N2 flaunts a 5.5-inch AMOLED HD (720 x 1,280 pixels) display and boots on Android Marshmallow operating system. Inside the phone, there is a 1.5GHz octa-core Cortex A53 processor aided by 4GB of RAM. The handset has a fingerprint sensor in the front which is quick to respond. The handset is fuelled by a 5,000mAh Li-ion battery which keeps the show running for long hours. Connectivity options include dual-SIM, 4G (supports Indian bands), 3G, 2G, Wi-Fi 802.11, b/g/n, Mobile Hotspot, Bluetooth v4.0, GPS with A-GPS and microUSB 2.0. Coming to the camera, there is a 13MP back shooter and a 16MP selfie snapper to take care of your photography/ videography needs. As far as the picture clarity is concerned, both the cameras capture mesmerizing images in dense detail quality. In terms of storage, the handset houses an internal memory of 64GB and for more storage; the user can make use of memory card (up to 128GB).